Aman Verma is a well-known Indian actor. He is known for his work in Khull ja Sim Sim and he also hosted many other shows like Indian Idol. As per the information available, he was also the part of the 9th season of Bigg Boss. The net worth of Aman Verma is not known. 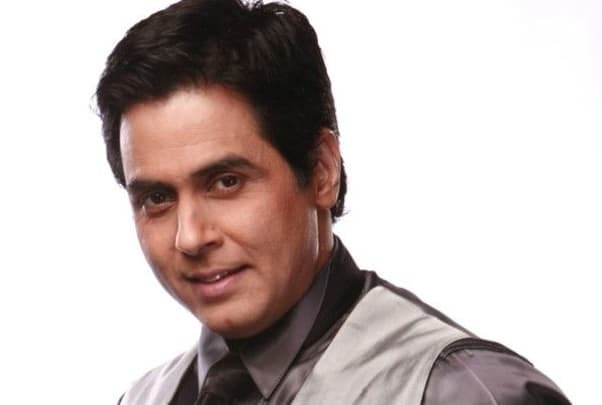 The major source of income for Aman Verma is the fee that he receives for working in the shows. Aman Verma has an average height and he is 5 feet and 7 inches tall. In addition to this, he weighs about 67 Kgs. Aman Verma was born in 1971 and he was born in Mumbai, Maharashtra. It is known that he had his hometown in Patiala in Punjab and most of his childhood was spent between Mumbai and Patiala. Soon after completing his schooling, Aman moved to Delhi to complete his graduation. It is known that Aman holds an MBA degree in Finance and he has also done Diploma in Journalism. Apart from the facts mentioned above, it is known that Aman’s father served in prestigious Indian Army and the name of his father is Yatan Kumar Verma. He also has a younger sister whose name is Gowrie Verma. He had been in a relationship with Ankita Bhargava and Vandana Lalwani and he later got married to Vandana Lalwani in December 2016. As per the information available, Aman started his career after completing his education and the first serial that he worked in was Pachpan Kambe Laal Diwar. This was in 1987 and soon his audience fell in love with his acting. He also worked in his first movie in 1999 and the first movie that he worked in was Sangharsh. Since then he worked in several other movies like Koi Hai, Baghban, Baabul, Jaan-E-Mann and Superstar. As per the records, Aman also worked in EMI in 2008 and in the same year, he worked in Desh Drohi as well. The last movie that he worked in was JD and the movie was released in 2016. Talking about the TV shows, he worked in shows like CID, Aurat, and even Kyunki Saas Bhi Kabhi Bahu Thi. He later received an offer to host a game show called Khull ja Sim Sim and he gained quite a lot of fame with the game show. 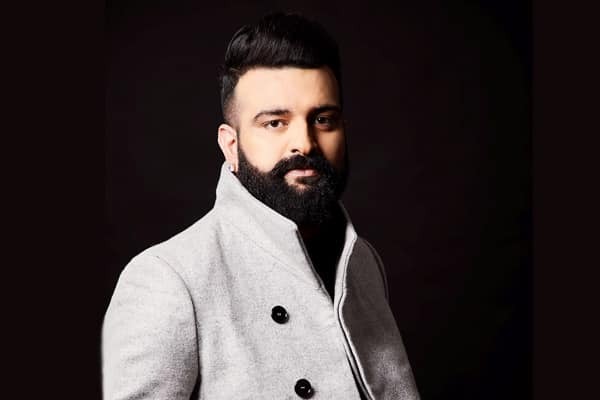 Later, he also hosted the first season of Indian Idol and he hosted the show with Minnie Mathur which again got him a lot of fame. Apart from the shows mentioned above, Aman also worked in Kumkum, Hum Ne Li Hai Shapath, Savdhaan India and Bigg Boss 9. He was able to survive for 42 days before getting eliminated. The details about Aman’s cars and properties are not listed.